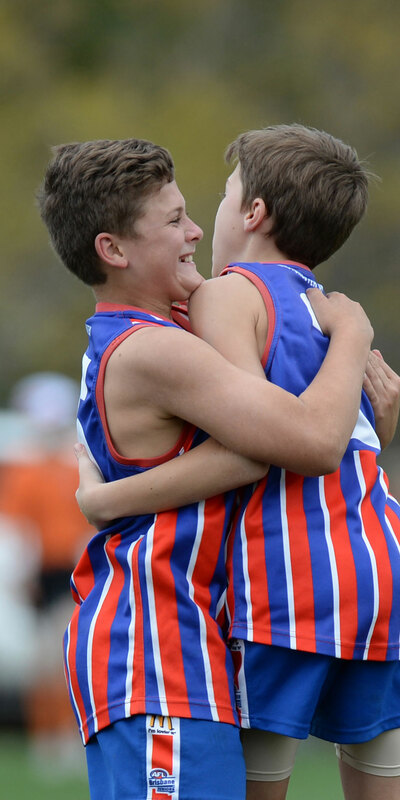 Explore the CoachAFL library of exclusive coaching resources tailored to youth football. Are you just starting out as a coach? At CoachAFL, members gain access to a resource library filled with hundreds of resources to develop you as a coach. To access the CoachAFL resource library, become a member today. 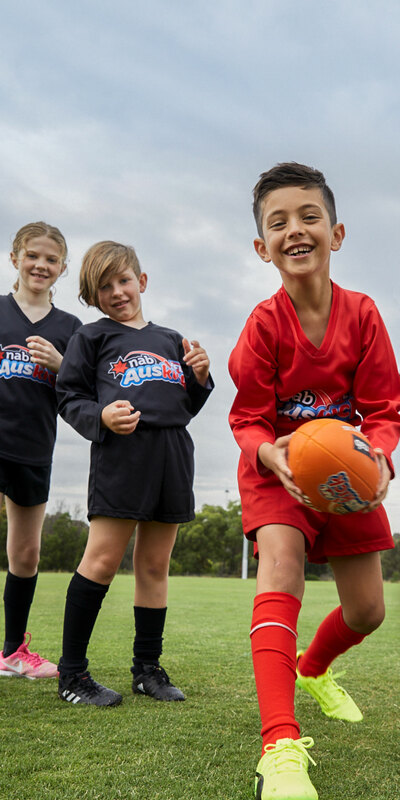 Discover what your players enjoy about footy and learn how to coach players of all ages! If you want access to information about the player and more, join CoachAFL today. Are you looking for more ideas when it comes to training? Maybe you want to find a point of difference to get that competitive edge or just to make the practice session more enjoyable? Join CoachAFL to access resources to help you at training. Find resources just like this one in the CoachAFL resource library. Gain access to exclusive resources to help you as a coach and be as prepared as possible for match day. 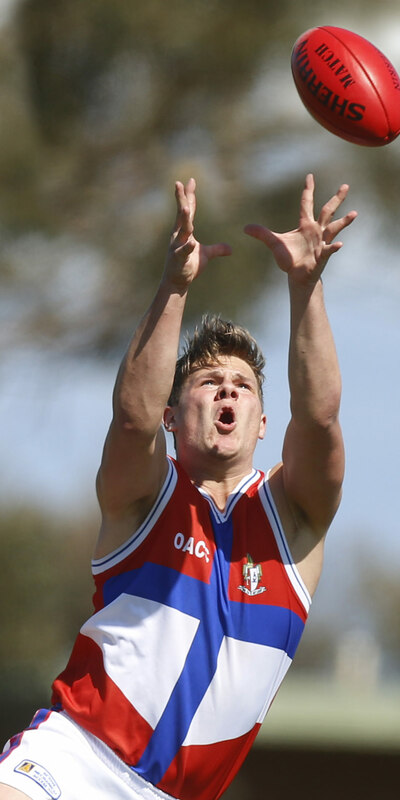 CoachAFL provides coaches with drills and activities they can implement at training to help develop their players. For more training activities like this one, join today!